Is America Mystery Babylon? Is there a Warning to Flee America? 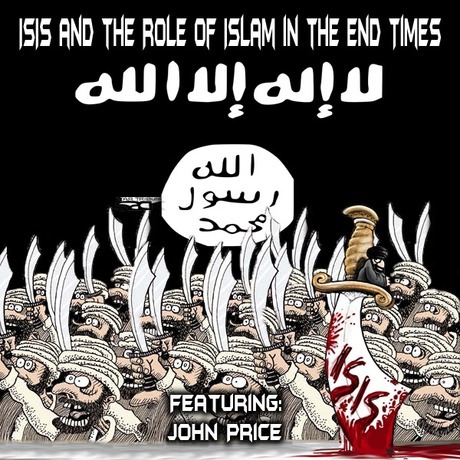 What role does ISIS or Islam have in the End Times if any? John contends that yes America is Babylon In fact he has left America because of this.